We like to refer to Calabasas-based designer, Amber Lewis, as the Beyonce of the design world—no surname name needed. Amber Interiors' aesthetic has become one of the most recognizable looks in design, and thanks to her Shoppe (online and two gorgeous brick-and-mortar locations in Southern California), it’s easier than ever to shop the goods needed to achieve her signature eclectic vibe. 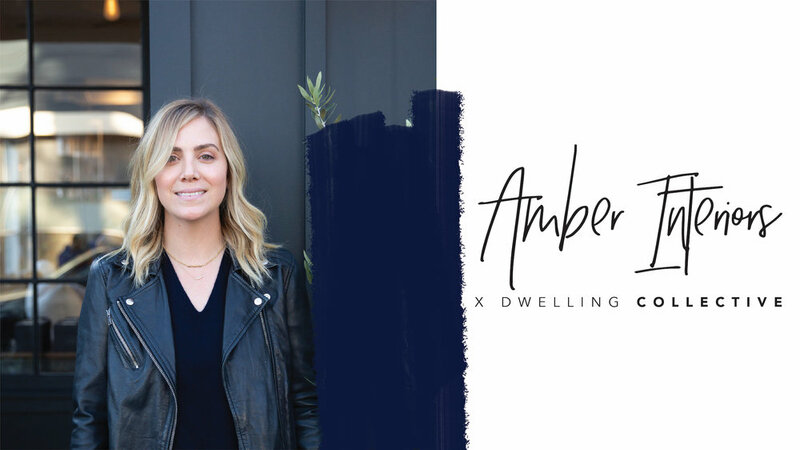 Amber’s upscale style is characterized by a bit of Bohemian charm and a certain warmth that has us begging to live in an Amber-designed space. She's mastered a California ecelectic aesthetic while incorporating linens, furniture, rugs and accessories from her very own Shoppe in her projects. It goes without saying that we’d prefer to be on the receiving end of anything she picks out. From a cashmere bathrobe to candles from her very own apothecary line, Amber’s gift picks revolve around creating cozy moments at home, and we can bet you’ll want to grab some of these for yourself. Add in earthy accessories for the kitchen, like ceramic pinch pots and perfectly proportioned cutting boards, and we’re in gift-giving heaven. If Amber approves, you can’t go wrong. Read ahead to see what gifts she’s buying her loved ones this holiday season. “A gorgeous book by our friend, Louesa Roebuck. We did an event with her recently! Check it out here."